I'm really excited to announce that Maker Fun is going to have a stand at Maker Faire UK, we are going to be running drop-in workshops and telling everyone about our fabulous maker sessions that we run in Marple Library. I went last year as a visitor and saw so many exciting things; fire breathing dragons, dancing storm troopers and a crazy bio tech tongue survey. Hosted by the Centre for Life in Newcastle it's a great family event. 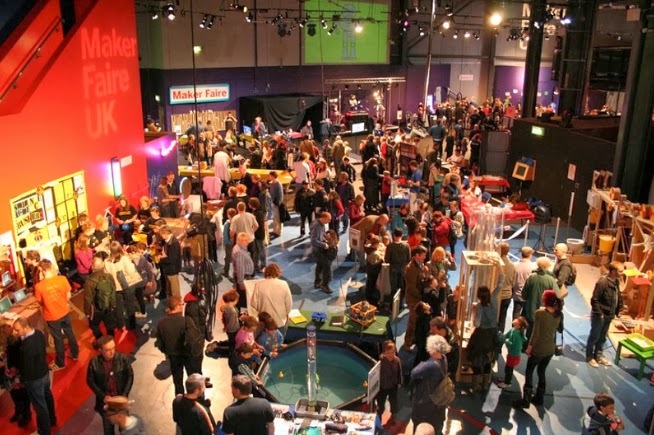 Book your tickets early and join in the Maker Fun.